Rep. Joel Kleefisch, R-Oconomowoc, a Republican lawmaker, wants to pass a bill to make all Wisconsin middle and high school students be subjected to random drug tests. Students participating in extracurricular activities and those parking vehicles in school grounds will have to undergo drug tests if the legislation is approved. The measure comes as a response to the current heroin crisis in America. Kleefisch stated that when lawmakers reconvene next year, he will introduce his bill. It will require public and private schools to have policies on random drug testing for students participating in voluntary activities. If approved, the state Department of Public Instruction would have to develop a model policy to guide school districts. Wisconsin does not have a significant drug problem, but drug use is on the rise. The state had 795 drug-related deaths in 2014 and last year the number increased to 873, according to the Wisconsin Department of Health Services. There are already schools implementing drug test policies in the state, including schools in Arrowhead, Crivitz, and De Pere, says Wisconsin Association of School Boards lobbyist Dan Rossmiller. Kleefisch acknowledged that his proposal could be seen as harsh for some. “If we’re gonna attempt to actually make a difference, we need to know who those using and supplying heroin at school or at school functions are and this is one way to do that,” he added. 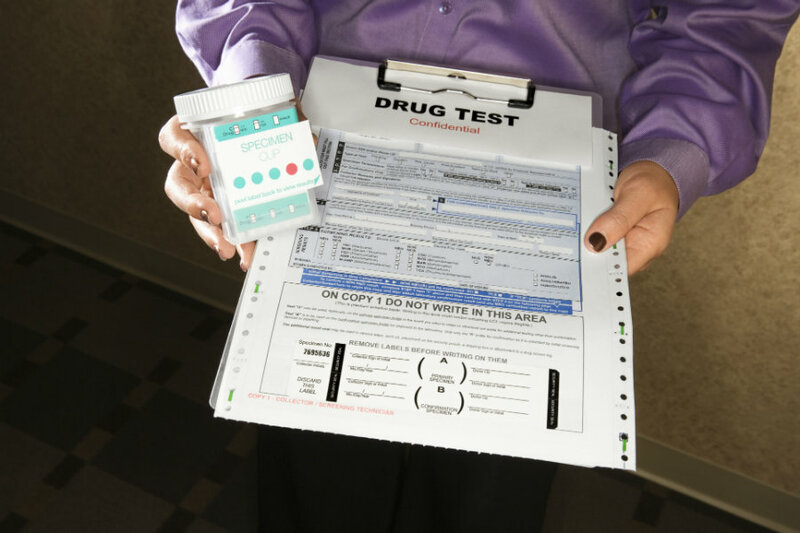 The proposal is not at odds with the U.S. Constitution since the U.S. Supreme Court ruled in 2002 that randomly drug testing performed in students participating in voluntary and competitive activities is legal. Thus, the measure does not violate the Fourth Amendment. Rep. Joel Kleefisch stated the proposed bill does not outline any punishments for students who test positive, which leaves many questions about the legislation and its cost to the Wisconsin school system. Todd Clark, the spokesman for the Wisconsin Interscholastic Athletic Association, said that there is no present nor immediate consideration of a plan by the association to require students to undergo random drug testing. He added the measure would impose an expensive unfunded mandate that not all schools can afford. Mike Vuolo, associated principal of Kettle Moraine High School, said Tuesday the proposed bill is not specific about the procedure. He asked what would happen with the students that are discovered using drugs. He stated that the cost and consequences of the policy should be thoroughly addressed before implemented, reported TMJ 4. Republican State Rep. Cindi Duchow of Delafield said that the measure could frighten students and highlighted it would make them lose classes. Schools that implement random drug testing force students to miss classes, even for hours. Duchow said that pulling kids out of class to make them pee in a cup while somebody is watching is disturbing. Drug use among teens in America is low. Is drug testing necessary? The U.S. National Institute on Drug Abuse released this week a report that shows drug used among teenagers is an all-time low. Students using marijuana in the 8th, 10th, and 12th grades were fewer than in past years. Regarding opioids, less than three percent of high school seniors abused Vicodin in 2016 compared to nearly 10 percent a decade ago.